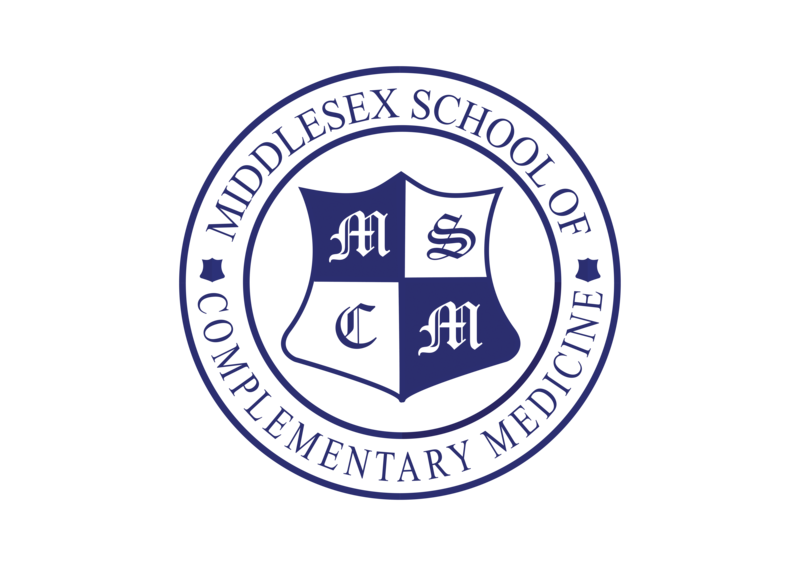 I have been studying Complementary Therapies since 1995 and in that time have enjoyed training with MSCM. My journey began with Energy Healing during my childhood and then went on to the wonders of Reflexology, Aromatherapy and Massage. The journey continues and there are always new avenues to explore and learn. My healing therapy sessions incorporate a unique combination of techniques that are chosen for you, to suit your needs at that point in time. Your session will be nurturing and restorative and the focus will always be on you; your emotional balance and physical well-being. Energy healing and craniosacral balancing techniques are incorporated into treatments and the use of crystals to support the therapy is always an option open to you. I will visit you in the comfort of your own home where between us, we will create a relaxing and calming space for your therapy session. Evening and weekend appointments only. Preview Summary: Gentle and nurturing sessions in the comfort of your own home.